A new nonprofit in Grove City is helping those in need. Grove City Bridges is helping to connect the existing needs with providers within our community. Residents, families, service organizations and businesses are providing this vital help. Needs include food, school supplies, funding for activity fees, volunteering, tutoring, reading assistance, clothing, furniture and more. Champions for the program include area schools, Grove City Food Pantry, Jackson Township Fire Department, Grove City Police and individuals willing to vouch for those in need. Anyone can register to receive the notifications regarding needs and provide help. 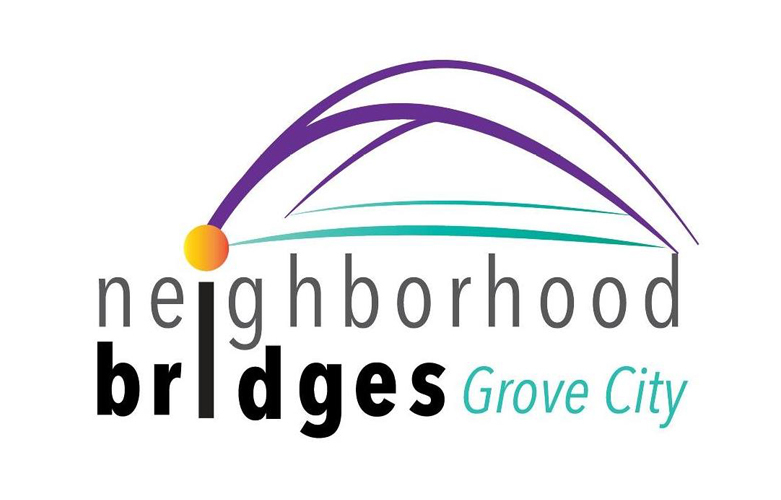 Grove City Bridges is led by Warren Gard and a volunteer steering committee. To learn more visit the Grove City Bridges website.